HLF Blogs: Is mathematics idealistic or realistic? 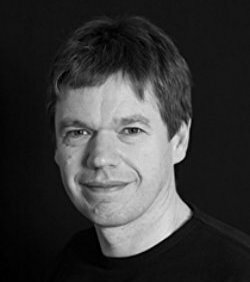 In September, Katie and Paul spent a week blogging from the Heidelberg Laureate Forum – a week-long maths conference where current young researchers in maths and computer science can meet and hear talks by top-level prize-winning researchers. For more information about the HLF, visit the Heidelberg Laureate Forum website. 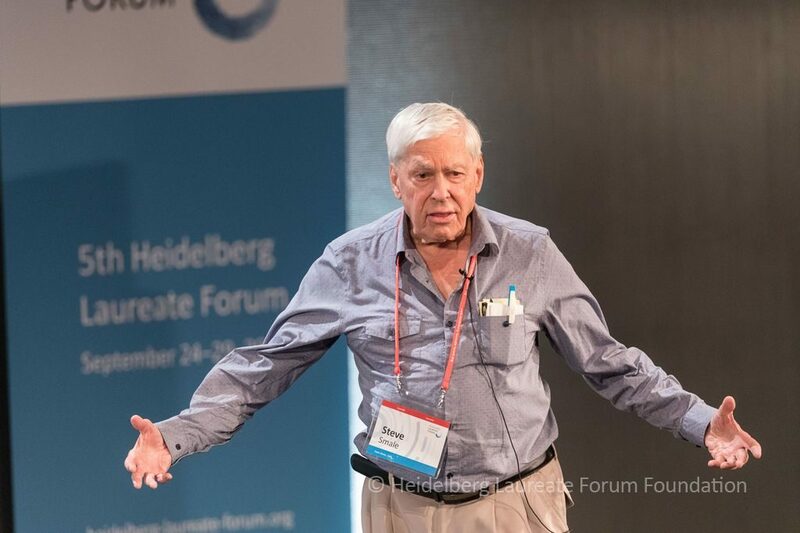 The closing talk of the HLF’s main lecture programme (before the young researchers and laureates head off to participate in scientific interaction with SAP representatives to discuss maths and computer science in industry) was given by Fields Medalist Steve Smale.